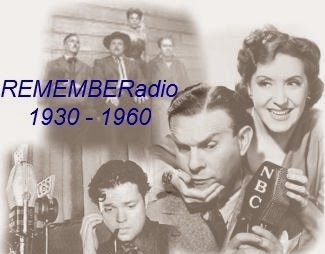 RADIO then network: Chris Noel (born on July 2, 1941) is a radio DJ, and actress of the 1960s. When Hollywood turned stridently against the war and the men who fought it, Chris Noel stuck with the GIs—and she's still with them. To Vietnam veterans, she needs no introduction, she was the one who came over to entertain the troops and ended up a "casualty" herself, sharing the daily risks of the servicemen on the field, and suffering the same ungrateful treatment back home. 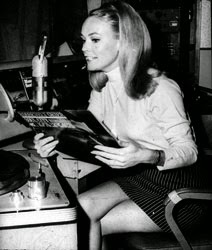 As the Armed Forces Network's first female DJ, she gained immediate popularity with the GI's through her program A Date With Chris, [and is credited with introducing the mini-skirt to the Far East].